Market sources say US companies appear to be on course to produce about 1.6 million pounds of uranium this year, the lowest amount since 1951. Jim Ostroff explains that it isn't just production that has fallen off; prices have also plummeted. Uranium is facing stiff competition from natural gas and renewable mandates, so utilities are buying it differently in the market—but will that last? US uranium production totaled 2.9 million pounds last year after plummeting 40% from 2014, when it was about 5 million pounds. With uranium production continuing to ramp down in Wyoming and Nebraska, market sources say US companies this year appear to be on course to produce about 1.6 million pounds, the lowest amount since 1951. Producers have shut-in virtually all facilities, halted all new investment and are producing only enough uranium to meet contractual obligations signed years ago. US production has tanked because uranium spot prices have, as well. They’re just over $20 a pound today, down 71% since reaching $70 in early 2011. The issues are manifold: Years ago, many utilities – concerned about a run-up in uranium prices by the middle of this decade — signed long-term supply contracts that run through 2020 or so. Utility fuel buyers are also convinced there’s currently a worldwide uranium supply surplus of around 150 million pounds globally that will last for years. Uranium market sources say this oversupply resulted in a decrease in utility purchasing under long-term contracts, as they believe instead that the material will be available in spot or mid-term contracts in the future at attractive prices. Hard pressed by competition from natural gas and renewable mandates, many utilities are using just-in-time procurement, buying only small amounts of uranium to meet near-term needs. In the virtual absence of utility buying, the market is dominated by trading companies, who often “arbitrage” prices slightly higher, or lower, to profit from month-ahead contracts. Consequently, uranium spot prices have been below the $35-a-pound breakeven point for virtually all producers since early 2015. 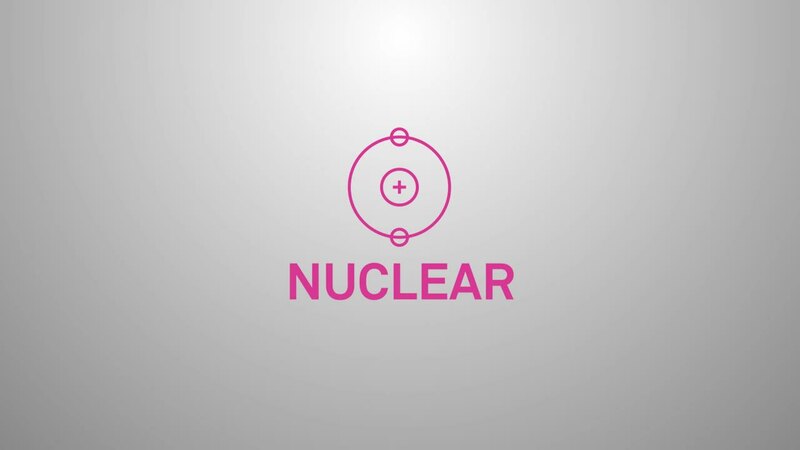 Even with producer cutbacks, supplies likely will outpace demand for another three-plus years, according to the World Nuclear Association’s nuclear fuel report. This will pressure uranium prices — and producers, many of whom will step up M&A activities to survive. Producers that do find a way to hang on say they will be in the driver’s seat when demand picks up. The ongoing production cutbacks, they aver, invariably will make uranium dear — setting up the next price boom — which they foresee sometime in the 2020s.